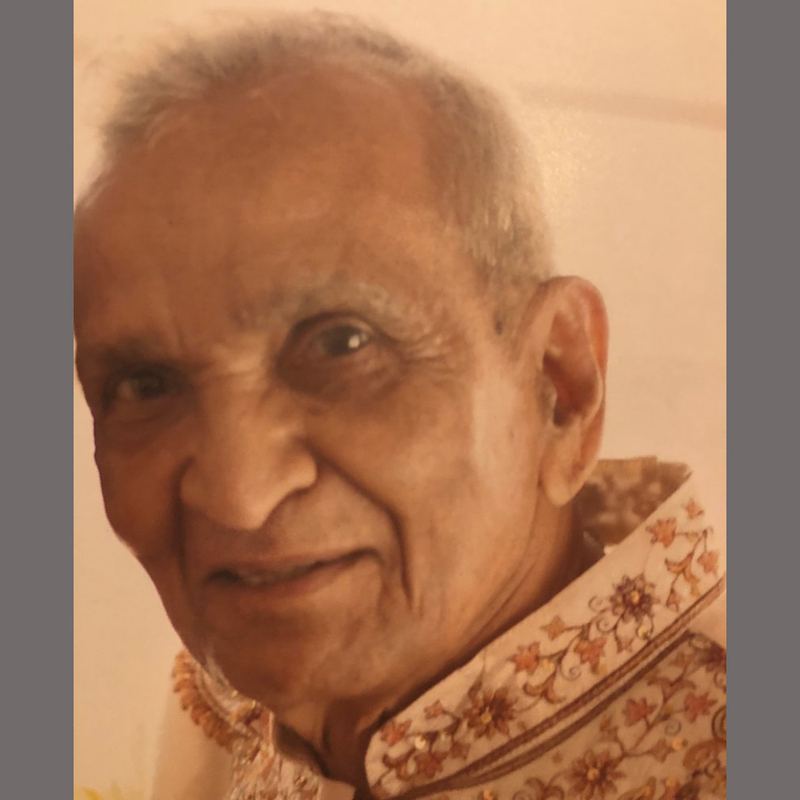 TWU Local 100 members and officers mourn the passing of Motee Lall, father of West Farms Depot Chair Lokenauth Lall. 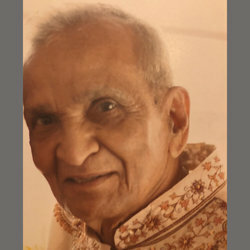 Mr. Lall was 86. East Elmhurst, New York 11370.